A place that was built to serve one purpose and preserved to serve the next. It's the kind of place that made a name for itself on Woodward Avenue by delivering the deepest kind of care to car owners and auto lovers one wrench turn at a time. 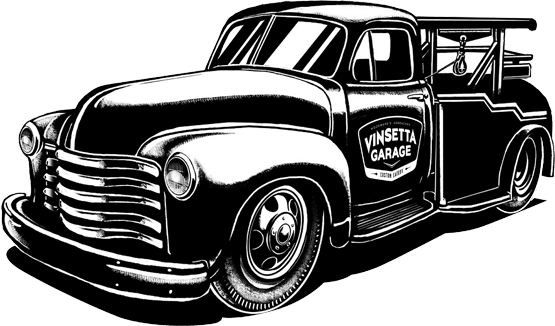 Today, the oldest garage east of the Mississippi carries a different kind of torch but the cause remains the same: make it honest, make it legit and make it as good as you know how. While the Kurta and Marwil families have long since moved their tools out of the station, the tradition they set still steers the joint one course at a time. The menu is built on the kind of custom Detroit eats that the mechanics and techs would have called their own back in the day.  With burgers, Union Mac & Cheese, noodle bowls, coal-fired pies and the like: the new crew is working to keep the legend of Vinsetta Garage alive on Woodward Avenue and beyond. THERE IS NO SUCH THING AS STOCK. TAKE A SWING & BUILD SOMETHING THAT SUITS YOUR TASTES TO A TEE; THEN OUR CREW WILL CRAFT IT WITH STELLAR INGREDIENTS & THE SPIRIT OF THE SHOP THEY’RE WORKING IN.